We have the in-house technical expertise to design and produce bespoke metal casings and profiles in both Aluminium and Stainless Steel. 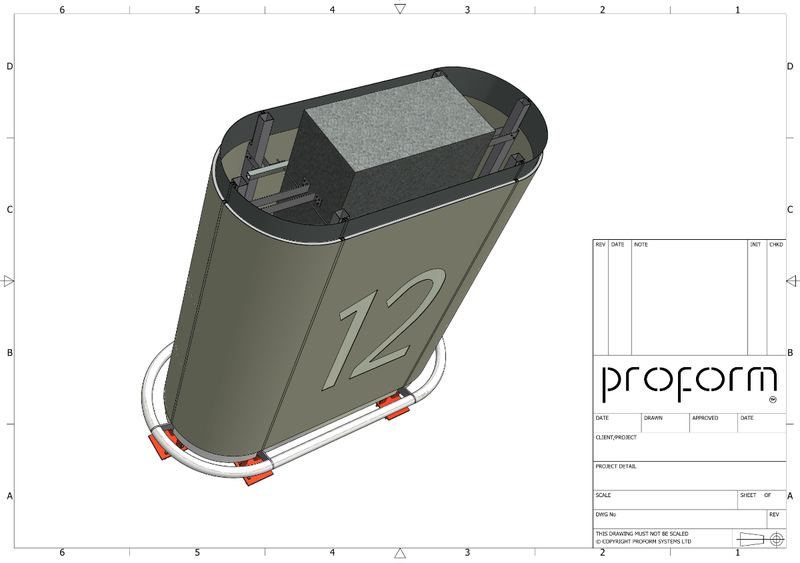 Using 2D CAD and 3D inventor software we can develope your ideas and concepts and turn them into reality. Please contact a member of our technical team to discuss your requirements.